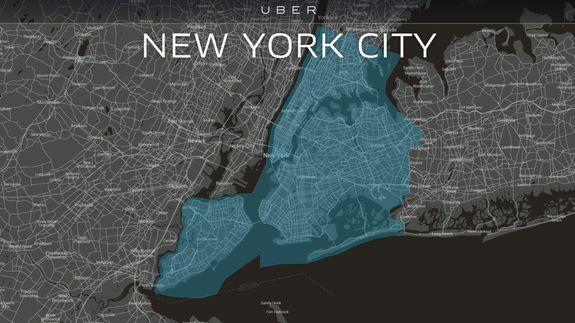 Uber is now 15% cheaper in New York City - trendistic.com: ever tried. ever failed. no matter. try again. fail again. fail better. The base fare for the company’s UberX service has dropped from $3 to $2.55, and the per minute rate has dropped from $0.40 to $0.35, while the mile rate has dropped from $2.15 to $1.75.